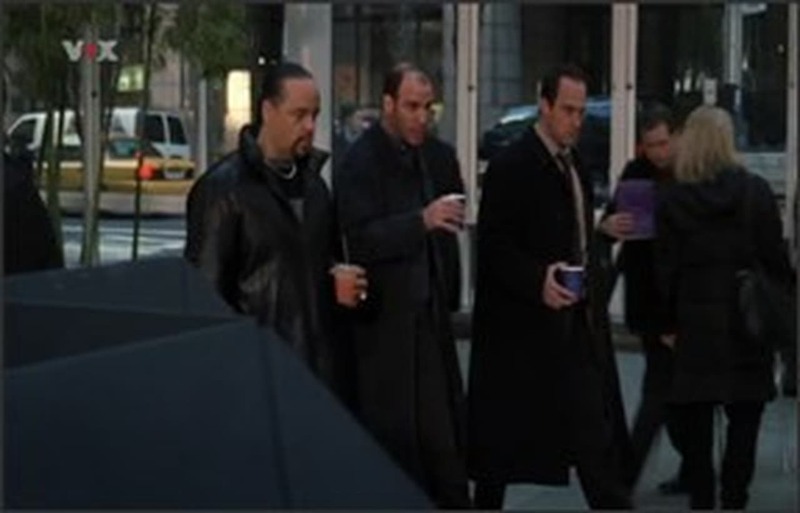 After Carolyn Pereira's body is dumped in an area frequented by prostitutes, Stabler and Tutuola soon realise she had far more money than a student on financial aid should have had, and learn that she was deeply involved in the worlds of online gambling and high stakes poker. Suspects include the Gloria Culhane, the roommate who ended up with the very expensive ring that Caroline stole from a star athlete, Roddy Franklin, the star athlete who had his ring taken by Caroline, and Adam Halder, Caroline's best friend from childhood who turned out to be her backup during her online gambling forays. Stabler makes a special plea for Halder, feeling like he and the young man have something in common because both were boys from the wrong side of the tracks dealing with rich kids who treated them like dirt.